Selva Verde is a rainforest lodge, meaning it is dedicated to educating its guests on the wonders and natural beauty of Costa Rica’s tropical rainforest. Beyond its roughly 76.8ha/190 acres of preserved rainforest, the lodge boasts a resident naturalist, local guides, and an ever-expanding reference library. These include spaces especially designed for meetings, lectures, and classrooms. 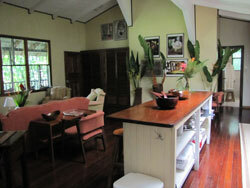 Accommodations, featuring mostly wooden and rustic décor, offer a comfortable refuge hidden within the jungle. 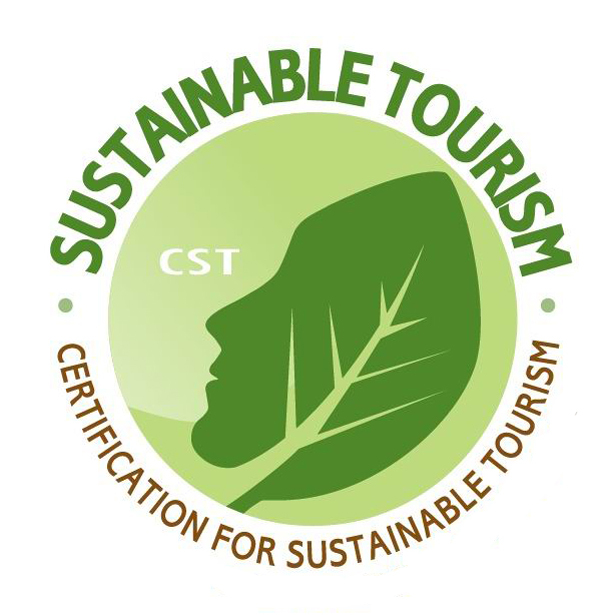 Selva Verde allows guests to come into close contact with nature while at the same time offering them the comfort of the hotel’s excellent amenities. Our Casona offers a deluxe option for families and small groups to share lodging in an air conditioned two bedroom suite, complete with large kitchen and living area, 2 full baths, and verandah with hammock and chairs. 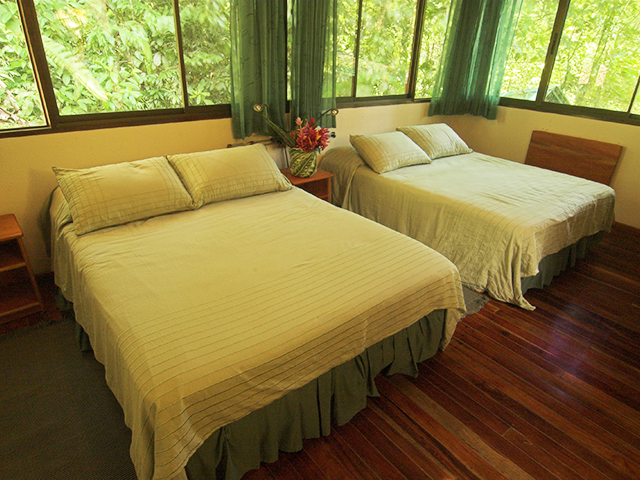 Up the ridge from the dining hall and bar, the Casona has two bedrooms, one with a queen bed, and one with two twins. There is also ample space for additional rollaway beds in the living area. 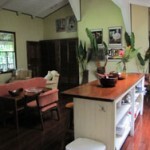 The bright kitchen is equipped for cooking and the living room has space for relaxing, reading, playing games, or studying. Enjoy a home away from home in the rainforest, Costa Rican style at La Casona! Minimum stay 2 nights please. Located near the Sarapiquí River, the River Lodge rooms are set in blocks of four and accommodate one to four guests with two double or queen beds. Each room has a desk, clothing rack, ceiling fans, and private bath with solar heated water and double sinks. Verandahs surround each block of rooms, and offer ample wildlife viewing and relaxing opportunities from chairs and hammocks. The rainforest bungalows offer air conditioning as well as ceiling fans and screened windows. Discreetly tucked into the forest uphill from the botanical garden, they are across the road from the River Lodge and public areas. The secluded location affords a peaceful ambiance for relaxing and keeping an eye out for wandering wildlife. The bungalows are great for honeymooners and those desiring a little extra comfort and privacy while experiencing the wonder of the rainforest. There is a 10-15 minute walk from the reception area is along a lit and almost completely covered walkway making a very enjoyable, scenic walk via the botanical garden and secondary forest trails. They have vehicle support for luggage transfers and other times when walking would not be advantageous. Please note, however, that parts of the walk are uphill and have a number of wide stair steps. If walking on stairs or up inclines is difficult, the bungalows are not recommended.